Mesmerizing, colorful and trendy lawn collections are the major delight of summers for Pakistani women. The lawn shopping begins from the end of February and it continues till September. Women wait desperately to get their hands on their favorite lawn prints. 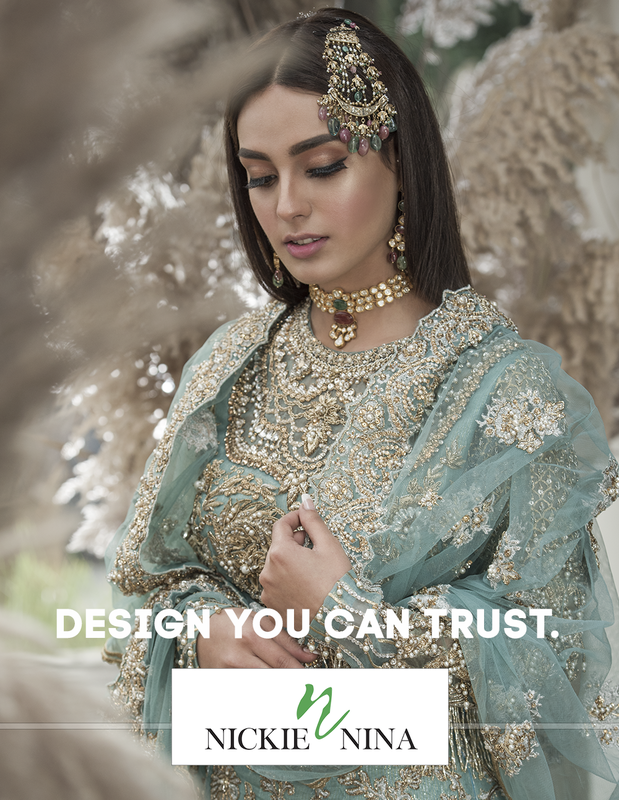 Year 2019 is not different from previous years, as Pakistani women got several options to shop, but the new summer collection of Mausummery by Huma has our heart. There are so many colorful designs that are quite appropriate and reasonable to be bought and worn this summer from the collection. See yourself!